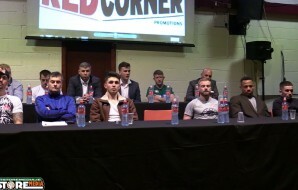 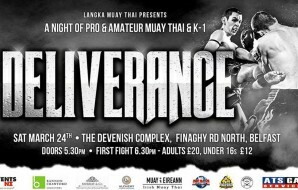 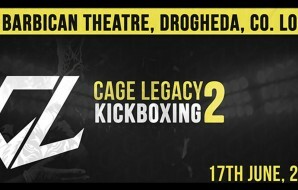 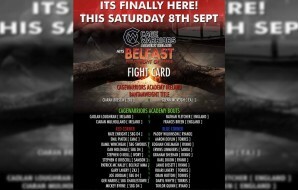 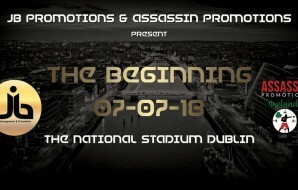 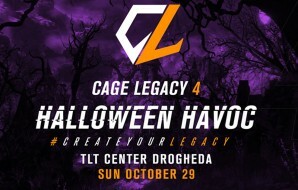 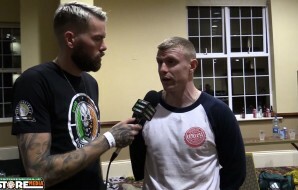 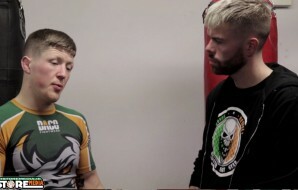 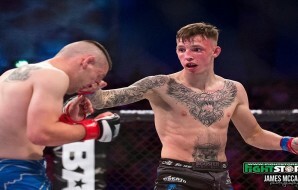 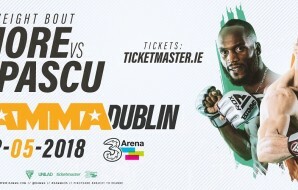 The explosive Warrior FC promotion is back for a seventh instalment as Dawid Blaszke defends his ISKA title against Damian Kusz at Good Council GAA, Dublin on October 8. 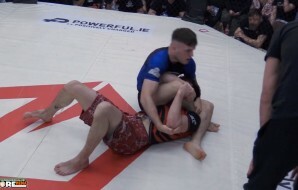 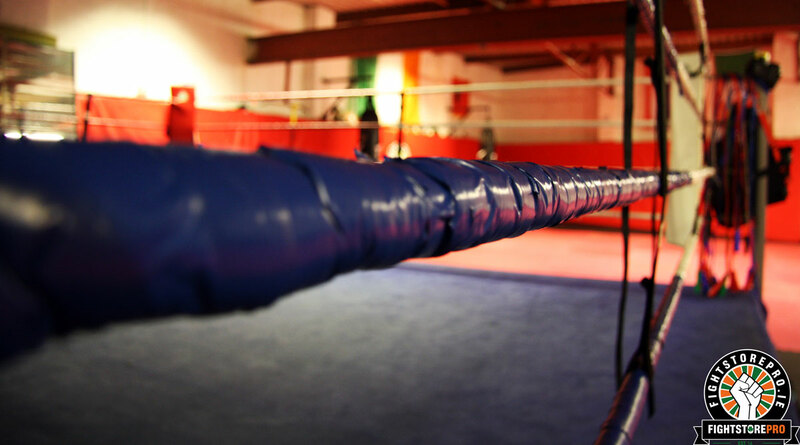 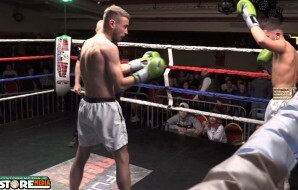 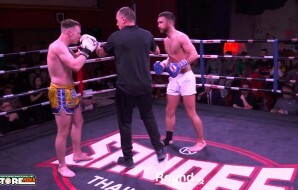 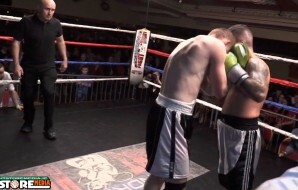 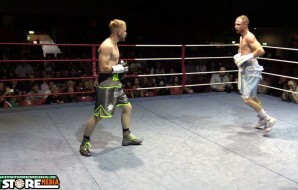 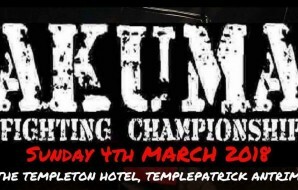 Damian Kusz (Macroom Thai) sensationally knocked out favourite Dawid Blaszke (Naas Nickboxing) in round one of their contest at Warrior FC V in February (78kg). 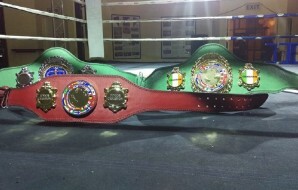 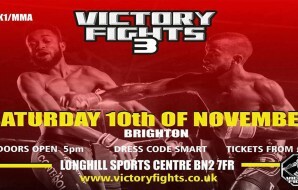 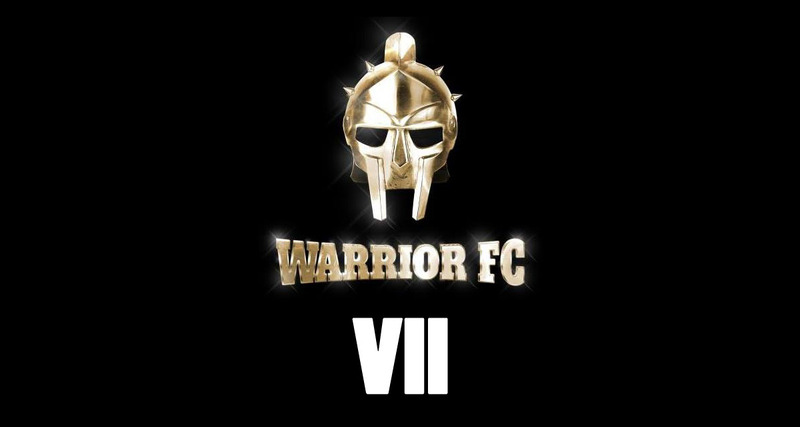 The pro K1 combatants were due to share the ring again in May at Warrior FC VI but will now clash in October. 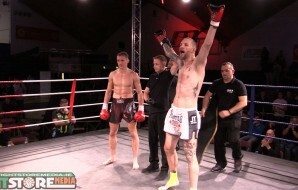 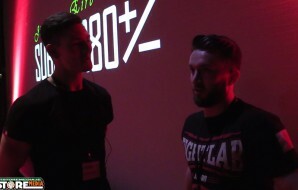 Fightstore Media interviewed Kusz two months ago where he reflected on his first victory over Blaszke. 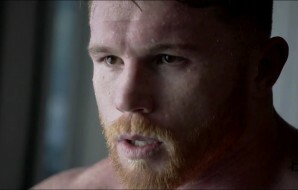 “I heard that people were surprised by me winning it,” he began. 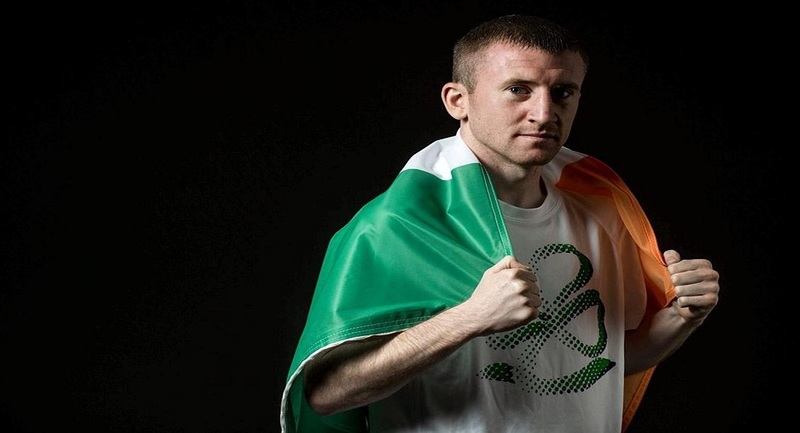 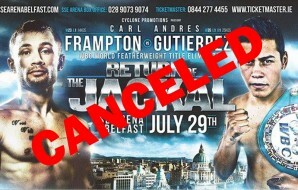 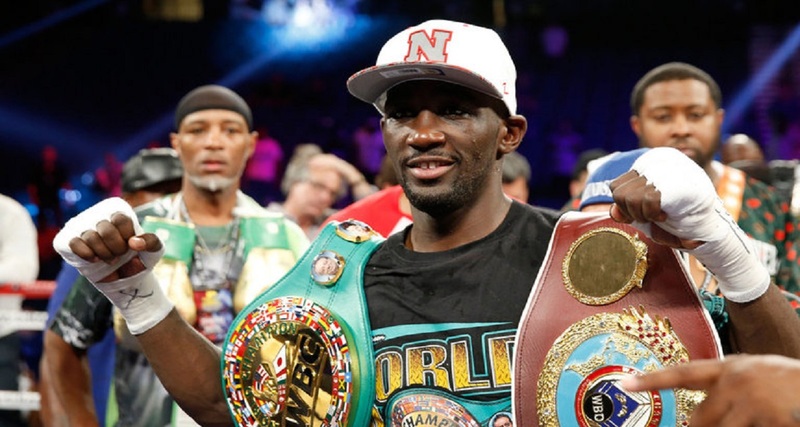 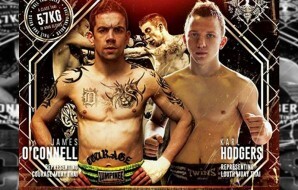 “I didn’t expect it would be over in the first round as I had prepared for a three round fight. 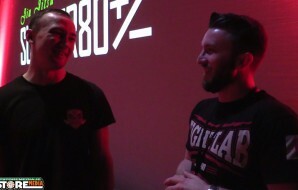 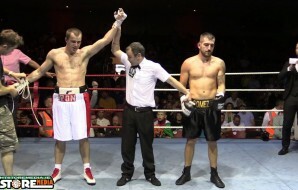 Kusz described what it would mean to him to win an ISKA title. 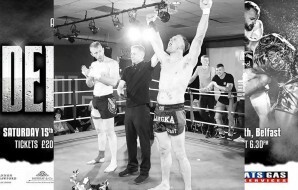 Champion Dawid Blaszke will be planning on souring Kusz’s fond memories of Warrior FC by regaining his belt and avenging the defeat this October. 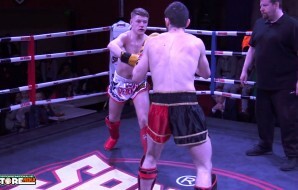 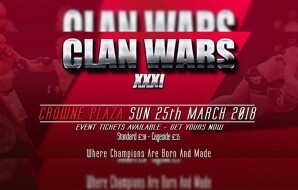 If the next Warrior FC event replicates their previous shows, fans will be provided with another electrifying spectacle. 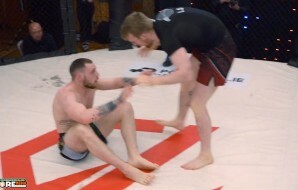 Damian Darker bewildered the audience at Warrior VI with an astonishing spinning heel kick KO which subsequently went viral. 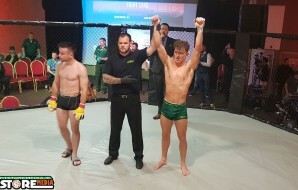 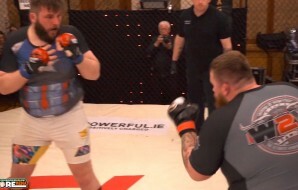 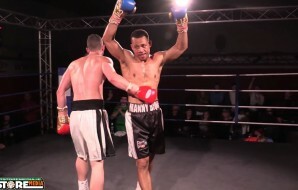 Another KO that inspired gasps followed by stunned silence was Dyllan McKay’s brutal head kick over Kenny Mokhonoana to score an abrupt first round victory. 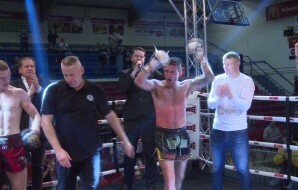 Paul Norton produced his best to outclass Spain’s Ivan Nino for the intercontinental ISKA Pro Title (67KG) in the main event with a second round TKO. 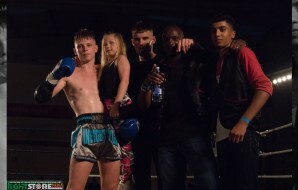 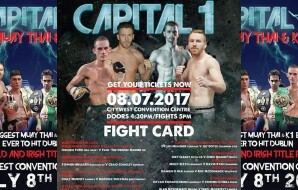 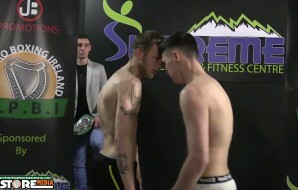 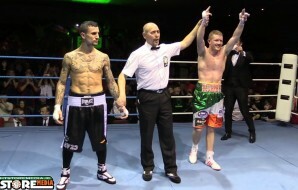 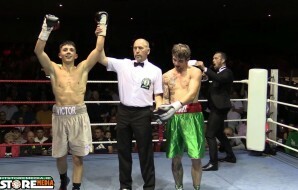 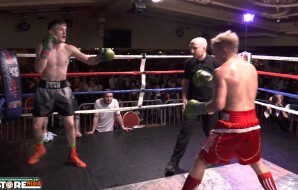 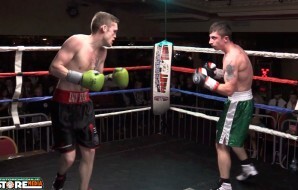 Top class fighters Stephen O’Neil and Jordan Matthew were involved in a scintillating contest which also ended via KO in round three. 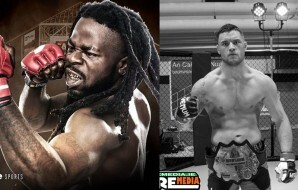 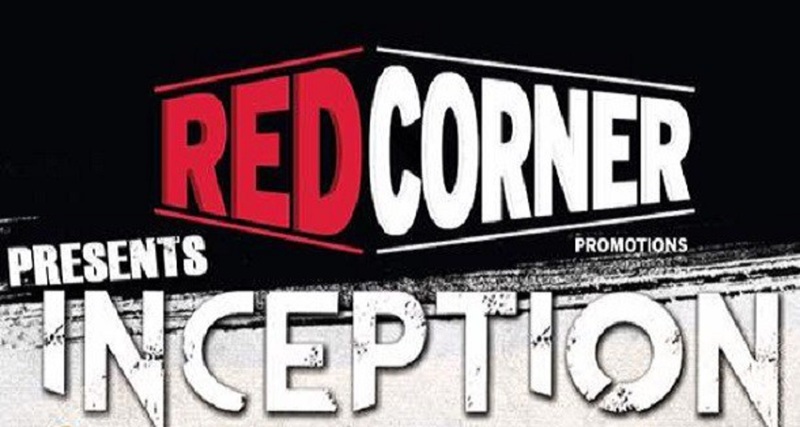 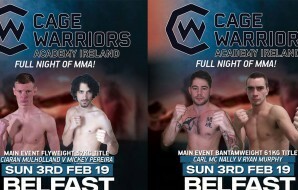 As more bouts are confirmed for Warrior FC 7 Fightstore Media will be conducting interviews with competitors for what is set to be another distinguished night. 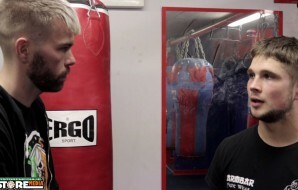 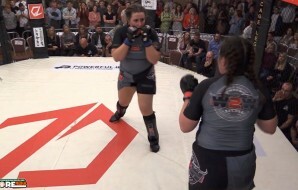 For people interested in attending their first Warrior FC show in October, a word of advice – never take your eyes away from the ring because you never know when a devastating finish will be executed.